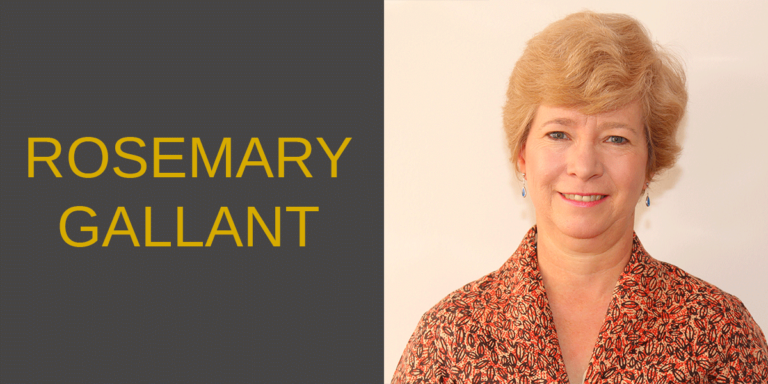 Rosemary Gallant is the Senior Commercial Officer at the U.S. Embassy in Jakarta responsible for trade promotion and commercial affairs in Indonesia since 2014. She has spearheaded the development of programs targeting several of the most promising sectors for US companies, establishing an Aviation Working Group program and a Power Working Group program. Previously Ms. Gallant was the Principal Commercial Officer at the U.S. Embassy in Beijing. Ms. Gallant moved to Beijing in 2008 following a four-year assignment at the US Mission to the European Union in Brussels as the Commercial Attaché. She joined the US Department of Commerce Office of China in 1988 and has also served in Shanghai, Hong Kong, Taiwan and the Export Assistance Center in Connecticut. Ms. Gallant is the author of several articles on doing business in China published in Export America and China Business Review. She graduated from Wellesley College. She studied in Beijing in 1982-83 and at the Hopkins Nanjing Center in 1986-87.